Whether its romantic strolls and charming local life or epic scenery and the awesome beauty of nature, or even if you just want to lie on a beach: our Honeymoon holidays take place in the finest luxury. These are a few of our favourite honeymoon experiences, please contact us to arrange your bespoke honeymoon. 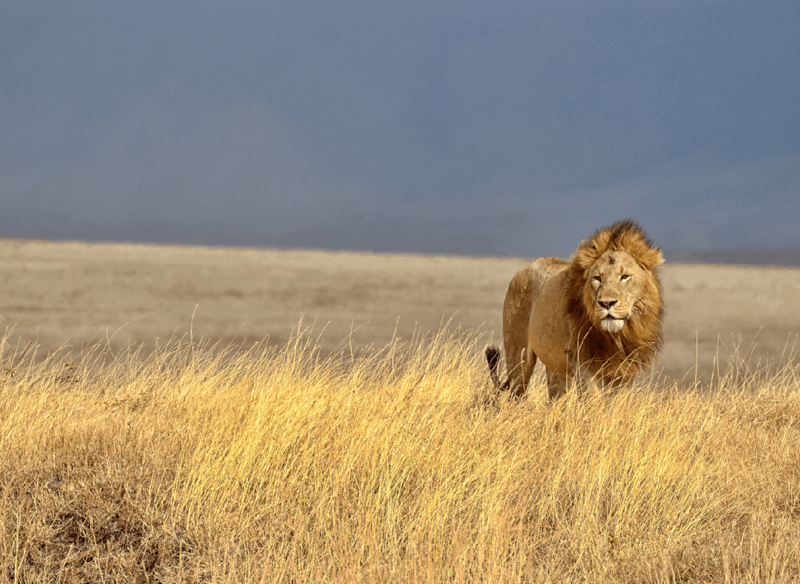 Beautiful white sands, pristine beaches, clear blue water, the awesome beauty of Mount Kilamanjaro in the background…the lions, leopards, elephants, buffalos and rhinos of the Serengeti and the Maasai Mara…for a honeymoon, nothing can beat the wild allure of Kenya, Tanzania and Zanzibar. Unsurpassed beaches, opulent luxury, unsurpassed accommodation, and the most romantic building in the world – the Taj Mahal… wander through exotic local markets and indulge in the exquisite cuisine. 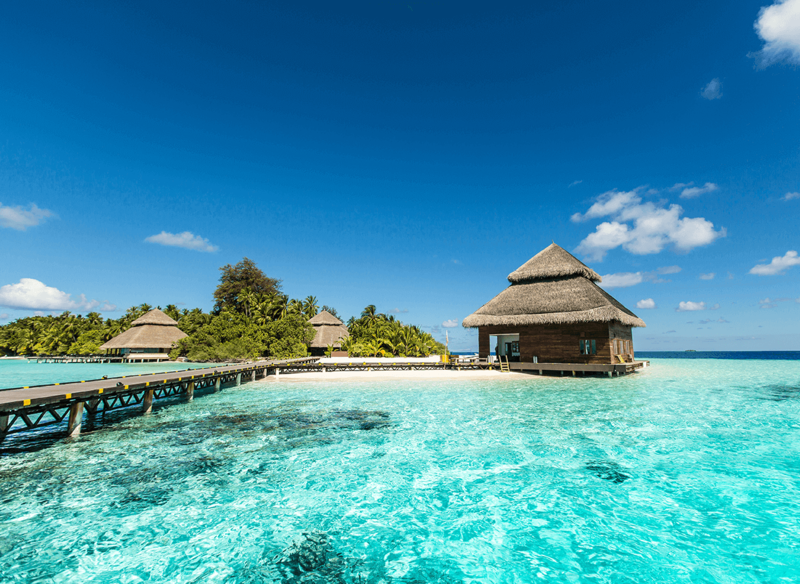 The Maldives and India are perfect for a quiet, secluded, honeymoon. 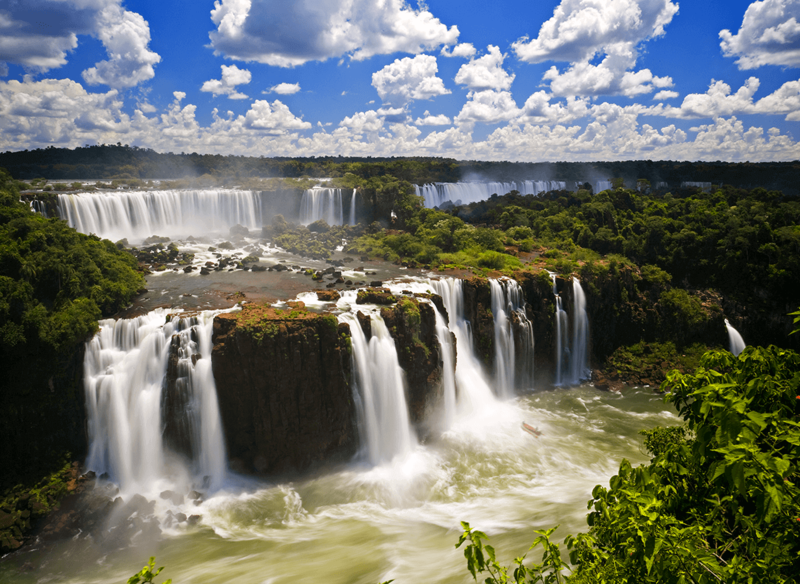 Besides carnival and samba, it has everything: white sand beaches, rainforests like something out of a movie, baroque colonial towns, vibrant cities, and the biggest waterfalls in the world – Iguaçu. It’s easy to fall in love with Brazil: its warm, friendly people, its music, the seductive charm of Rio, or the laid-back sensuality of the north-east, make it a romantic and exhilarating place to spend your honeymoon.